Most people are surprised to hear that personal injury cases are heard by juries. That is why predicting the settlement amount is so difficult, because juries panels can be groups of very different people. Long-term disability cases, however, are not heard by juries. The amount of a settlement is not up to debate. 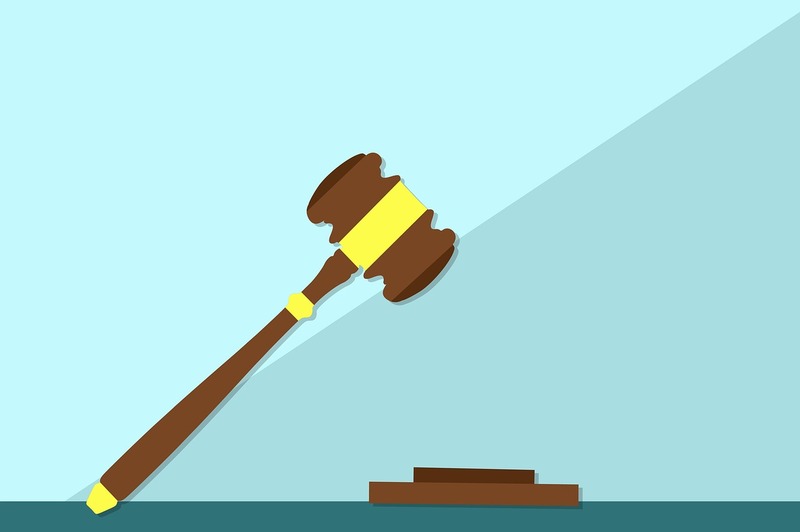 If your long-term disability case is brought to court, only a judge will hear the case. Rule 56(c) provides for summary judgment if the court, viewing the record as a whole, determines “that there is no genuine issue as to any material fact and that the moving party is entitled to judgment as a matter of law.” Fed. R. Civ. P. Rule 56(c). In deciding a motion for summary judgment, the court must view the facts and inferences to be drawn therefrom in the light most favorable to the non-moving party. Anderson v. Liberty Lobby, Inc., 477 U.S. 242, 255 (1986). To defeat summary judgment, the non-moving party must go beyond the pleadings with affidavits, depositions, interrogatories, or other evidence to show that there is in fact a genuine issue for trial. Celotex Corp. v. Catrett, 477 U.S. 317, 324 (1986). What does this mean for your case? A judge will review the facts of your case, hearing the testimony of experts and other witnesses. They will review all the information submitted by the insurance company and by your attorney. Their decision will be based on your insurance policy, your health condition, and the informed opinion of medical professionals. Once they have reviewed this information, they will issue a ruling.